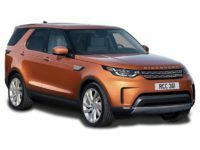 Land Rover drivers are very often a specialized type of consumer. 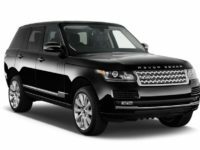 They crave adventure and luxury all rolled into one vehicle. 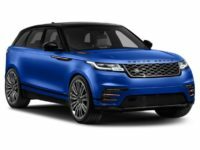 As the Land Rover consumer base gets wider an wider and more and more of the vehicles make hit the roads, Cheap Car Lease NYC has everything you need to secure a fair, flexible and inexpensive lease on these specialized automobiles. We offer the lowest prices, best customer service free delivery and completely online shopping. 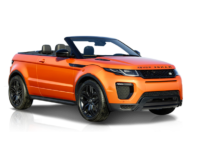 Cheap Car Lease NYC is the premier auto leasing company for those looking for the latest-model Land Rovers and all other makes of vehicles. Call our experienced and qualified leasing professionals today 718-307-5662. Our team very much looks forward to hearing you. Typical complaints about the leasing process include high monthly payments, early termination and mileage penalties and trouble getting approved. 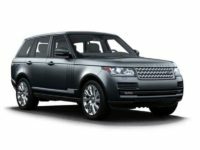 Cheap Car Lease NYC is ready to put all these fears to bed by offering you a streamlined, hassle-free and fair leasing experience. There’s no going to showrooms and wasting hours of your life looking for a car you don’t really like. 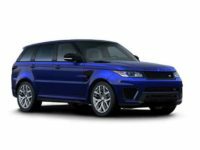 Our enormous selection and completely online shopping model make it easier than ever to get the car you want at a price you can afford. 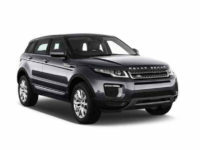 Once you choose the Land Rover that’s right for you, we will deliver it to your location free of charge. 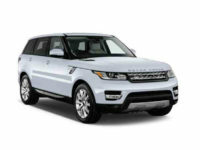 Cheap Car Lease NYC offers next-level service on your Land Rover lease. Our close relationships with the areas leading auto dealerships enable us to offer you the lowest prices, the widest variety, the most convenient leasing process and most flexible lease agreements. There’s no reason to waste your time or energy looking for your next car. 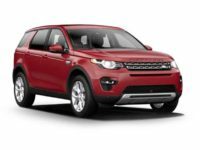 Cheap Car Lease NYC offers low monthly payments, free delivery and the chance to drive the latest-model low-mileage cars on a regular basis. Call us today at 718-307-5662 to experience the highest level of leasing service. Our experienced and friendly professionals very much look forward to hearing from you.